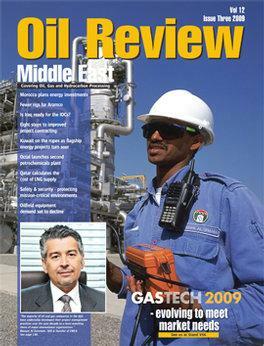 Oil Review Middle East was launched in 1997 to reflect the development and importance of the region’s oil, gas and petrochemicals industry. A quarterly magazine, it covers the E&P, upstream and downstream petroleum industry, from the GCC states and Iran to North Africa and the Caspian. Be the first person to tell us what you think about Oil Review Middle East and you'll save £2.50 on your next purchase!